This week, Microsoft has touted a new initiative that they’ve said will unify platforms, making it easier to for developers to release games on both PC and Xbox One. But at least one major developer isn’t thrilled with Microsoft’s plans. In an opinion piece published in The Guardian this morning, Epic Games co-founder Tim Sweeney absolutely railed against Microsoft, calling upon other developers to fight against the corporation for “moving against the entire PC industry.” Specifically, Sweeney criticized Microsoft’s new Universal Windows Platform, which allows developers to build games and apps that can run across all of Microsoft’s hardware including Windows 10, Xbox One, and any Windows-branded tablets and phones. The problem, Sweeney wrote, is that with UWP, Microsoft has created a closed ecosystem where developers must use the Windows Store and go through Microsoft’s certification processes to release games on that platform. Sweeney said he sees this as contrary to the spirit of PC development—a huge blow for Microsoft, as Epic is one of the biggest companies in the space. 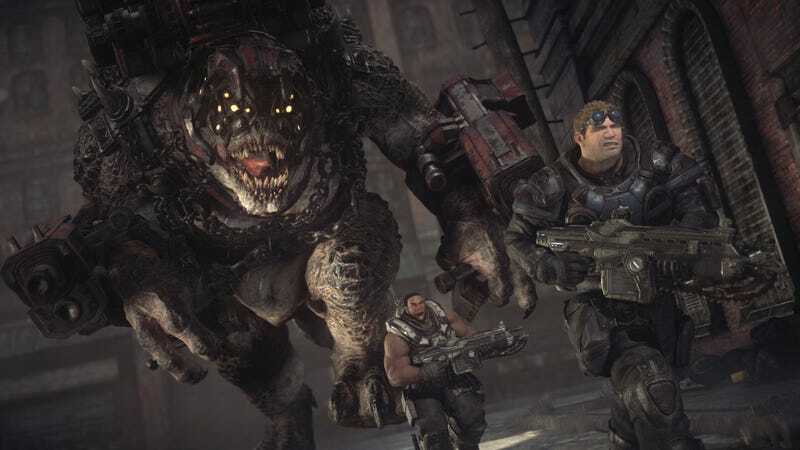 Epic is best known not just for their developer toolset, the Unreal Engine, but for creating the popular Xbox franchise Gears of War, which Microsoft purchased in 2014. “They’re curtailing users’ freedom to install full-featured PC software, and subverting the rights of developers and publishers to maintain a direct relationship with their customers,” Sweeney wrote. The whole op-ed is brutal and worth reading, encouraging developers and customers to fight against Microsoft’s new initiative. UPDATE - 3:20pm: Twitter peace!